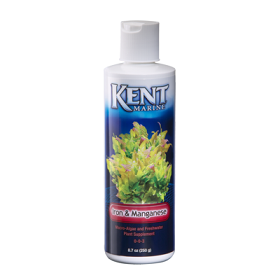 KENT MARINE IRON & MANGANESE supplements iron, manganese, potassium and other micronutrients to spur saltwater macro-algae and freshwater plant growth. 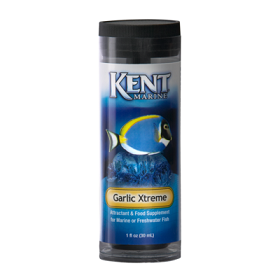 Does not contain ingredients that cause undesirable algae growth. 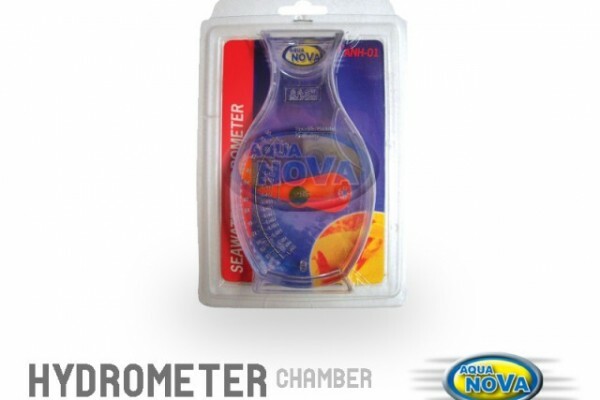 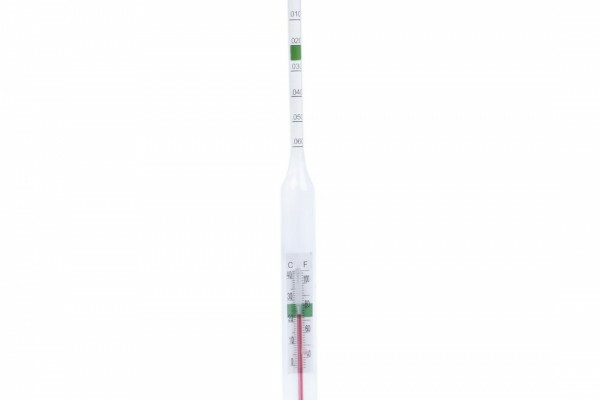 Add 5 ml (1 tsp) per 50 gallons of tank capacity every week or 8 drops each day.